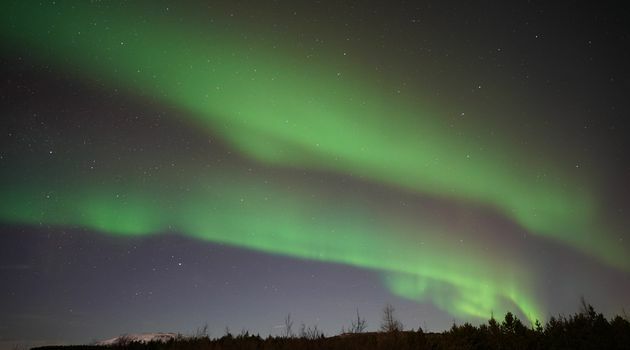 Sit back, relax and join us in the search for the world-famous Aurora Borealis. 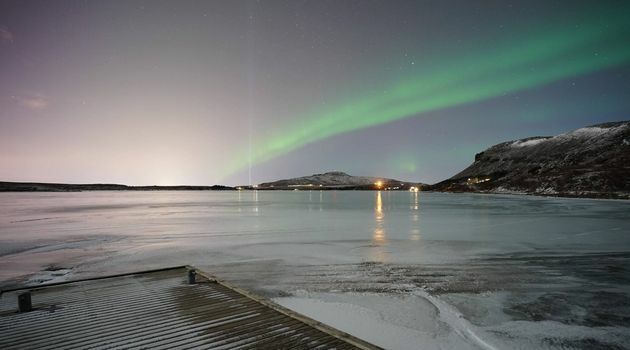 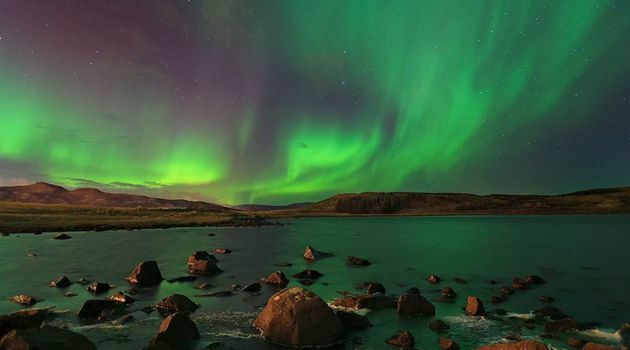 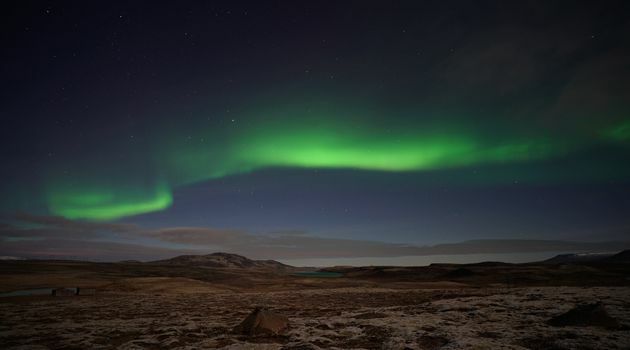 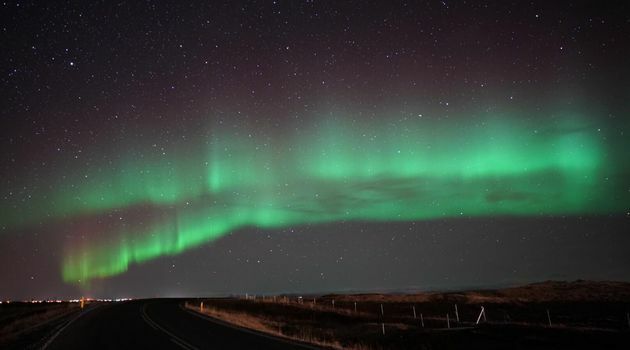 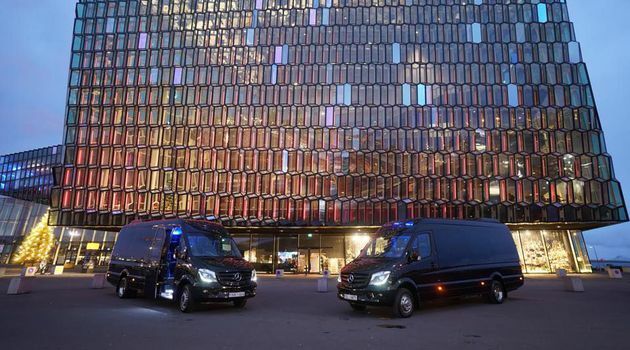 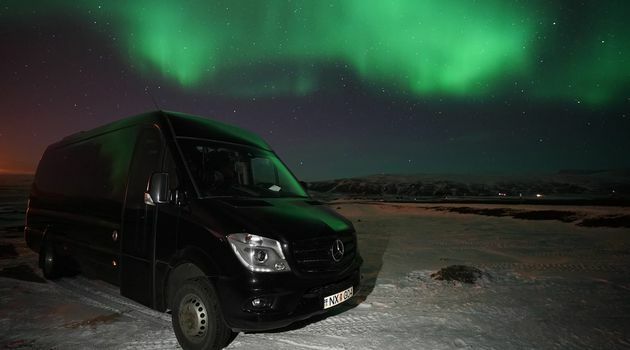 Enjoy your northern lights hunt in complete comfort in a small group with relaxed pace and expert guide who will reveal all there is to know about the beautiful phenomenon that dances across the Icelandic winter skies. 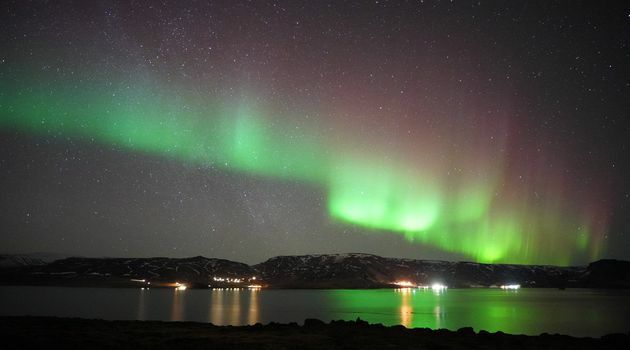 Please note the Northern Lights are a natural phenomenon and we cannot guarantee we will see them everytime.